How to Have an Unplugged Wedding… and MEAN IT! Let’s be honest… most brides want to have an unplugged wedding, but they are worried about hurting guests’ feelings by telling them to put their phones and cameras away. 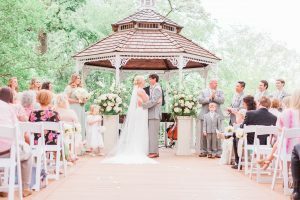 The truth of the matter is that your guests will truly understand and want to respect your wishes on your wedding day- after all, it is YOUR day! 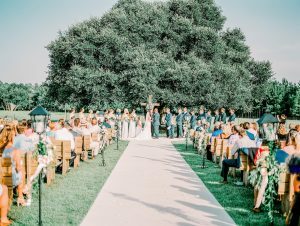 Ensuring that your wedding is genuinely unplugged can be done quite simply if the bride follows a few general guidelines for conducting an unplugged wedding. What are those guidelines, might you ask? Let’s address them, shall we? To begin with, one very easy task is to create (or have someone crafty create) a cute little sign to be displayed on your table where the guests will sign in. There are literally SO many ideas for unplugged wedding signs on the internet and Pinterest- utilize them! Including your very own unique wedding hashtag on the sign is a “must,” also! This will inform the guests that all photos of the special day will be shared in one place for everyone to view. Having the sign at the guestbook table will allow each attendee to read it and be aware of your request prior to the ceremony. 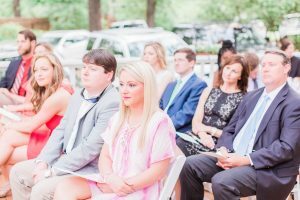 Try as you may, there will still be those few folks that just blatantly ignore the sign and enter the ceremony with their phone in hand. This is where your beloved preacher comes into play! Just before the wedding commences, have your preacher make a special announcement regarding your request for an unplugged ceremony. He will be more than happy to politely convey this message to the guests. Oh, and if we’re being totally truthful, there’s just something about a preacher that urges people to listen to him! The likelihood of someone pulling their phone or camera out after he has specifically asked that everyone put them away is slim to none!